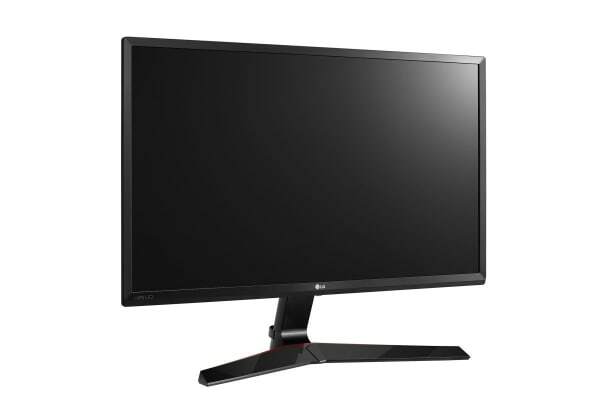 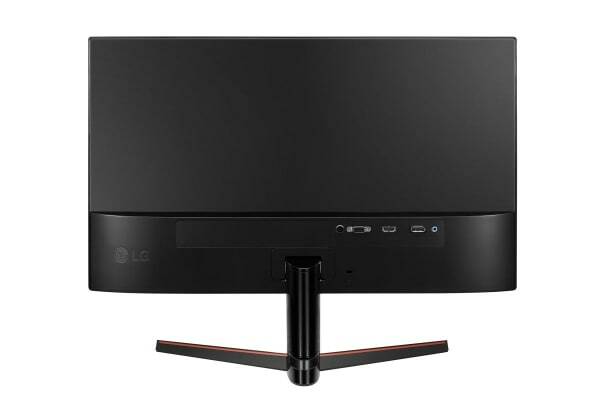 With its advanced gaming features, the LG 27” 16:9 1920×1080 Full HD IPS LED Monitor is ideal for serious gamers. 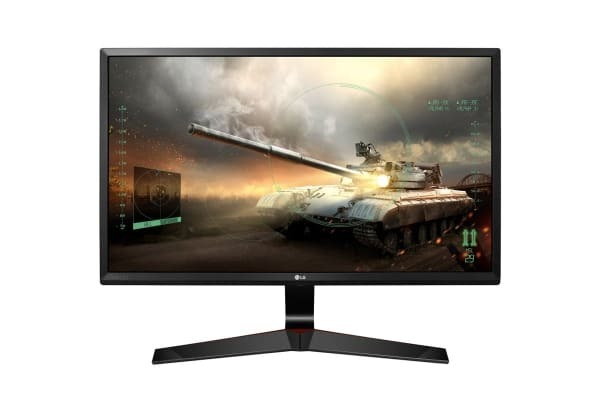 Designed and optimised for gaming, the LG 27” 16:9 1920×1080 Full HD IPS LED Monitor is featured packed to deliver smooth and immersive gameplay in crystal clear 1080p definition. Enjoy high level gaming with its fast response time, smoother stability and additional gaming mode options including FreeSync, which reduces stuttering and tearing.